When a storm knocks out the power for a week, there may be medical emergencies. It’s unlikely, however, that the family medic will need to deal with a dental emergency. If a disaster disables the grid long term, though, the medically responsible person should have a plan of action when it comes to tooth issues. Dental problems are inevitable in any prolonged off-the-grid settings; one of the most dangerous are tooth abscesses. 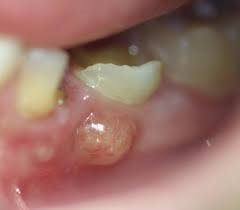 An abscess is a collection of pus caused by an infection in or around a tooth. 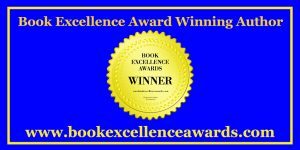 It is comprised of dead white blood cells, bacteria, and debris, all casualties in the (losing) battle your immune system waged against infection. In most cases, the pus accumulates at the base of the root. Bacteria enters a tooth through a defect in the tough outer covering called the enamel. This defect occurs due a broken tooth, decay (cavities) or damage to the gums. In the case of decay, the enamel is eroded. 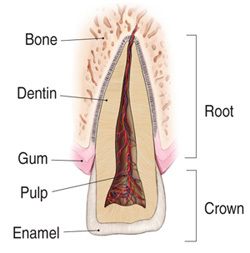 This allows access for bacteria to invade soft inner layers like the dentin and pulp. Once the pulp is infected with bacteria, the nerves in the tooth become inflamed. The inflammation leads to what we commonly call “toothache”. If the inflammation isn’t treated, it can cause damage to the nerve that leads to an abscess. This type of abscess is called “periapical” and usually indicates that the tooth is no longer viable. 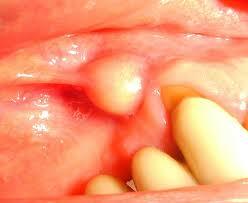 When severe gum disease lead to an accumulation of pus, it is called a “periodontal” abscess. In this case, the infection started alongside a tooth rather than in it. This means that the tooth involved may not be badly damaged, although the nearby bone might be. A tooth with rotting pulp may become dark in color without necessarily manifesting any of the above. The discomfort from a tooth abscess may be so severe that work efficiency is affected, something that may threaten the survival of a family unit or small group. If a long-term event is the cause for lack of access to modern dentistry, the family medic will have to determine a course of action for their patient. Antibiotics: Sometimes antibiotics are prescribed, especially if the infection has spread past the abscess to the jaw. Drugs in the penicillin family are most commonly used. This may be effective for a mild local infection and is useful for an infection that has spread, but it rarely gets rid of an abscess. An abscess tends to wall itself off in such a way that oral antibiotics can’t reach it. Antibiotics may be helpful, however, in combination with some of the other treatments on this list. Incision and drainage: Performing an incision and drainage procedure with a #11 or #15 scalpel and lots of irrigation is usually necessary to drain an abscess. The patient will usually feel immediate relief from the pressure caused by the collection of pus. Thoroughly irrigating the abscessed area with salt water solution will clean out bacteria and debris. Sometimes, a small Penrose or rubber drain is cut to fit and placed to help continue drainage after the procedure. This method is most effective with periodontal abscesses. With periapical abscesses, it likely won’t save a tooth due to the badly damaged nerve. Extraction: In the past, 90% of dental emergencies were dealt with by extracting the tooth. I don’t mean Roman times, I mean just 60-70 years ago or so. If all the methods used to save teeth aren’t available, this is what the medic may have to rely on as definitive treatment for teeth damaged by abscesses. Root canal: Modern dentistry’s most likely way to save a tooth. A specialist known as an “endodontist” drills into your tooth and cleans the dead or damaged pulp from the canals that contain it. A seal or seals are then applied to close any empty spaces. This is then closed with a filling or a crown. This option will not be available, of course, in any remote, austere, or post-disaster scenario. While healing, suggest warm salt water gargles and ibuprofen or other pain medication for discomfort. A number of people have the tendency to gnash or grind their teeth together. This is known as “bruxism” and can cause trauma that leads to a dental abscess. A mouthpiece to provide a barrier between the teeth may be useful, even if it is just a pink eraser you had when you were a kid. For night-time “bruxxers”, however, a special mouthpiece is used. In future articles, we’ll discuss the how-tos on how to save broken or knocked-out teeth (if possible), replace lost fillings, fasten loose crowns, and deal with other dental problems off the grid. 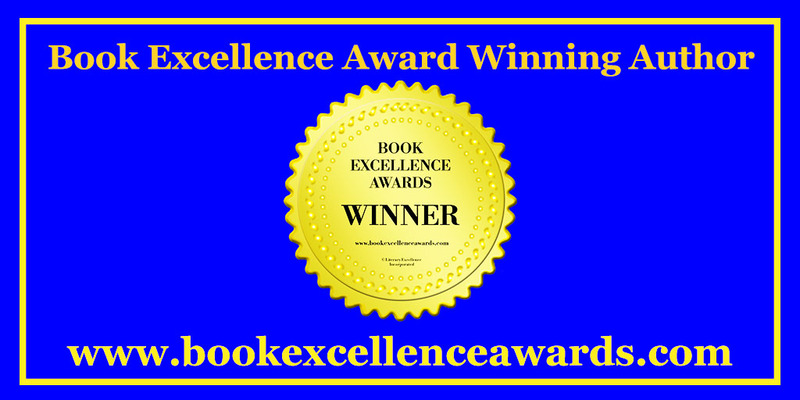 For more information on dental issues in disaster settings, check out the award-winning Survival Medicine Handbook on Amazon! And don’t forget to check out Nurse Amy’s entire line of medical kits and supplies at store.doomandbloom.net!